You'll Fall in Love With This Picture-Perfect home! Truly Shows Like a Model, Well Cared-For As Well! 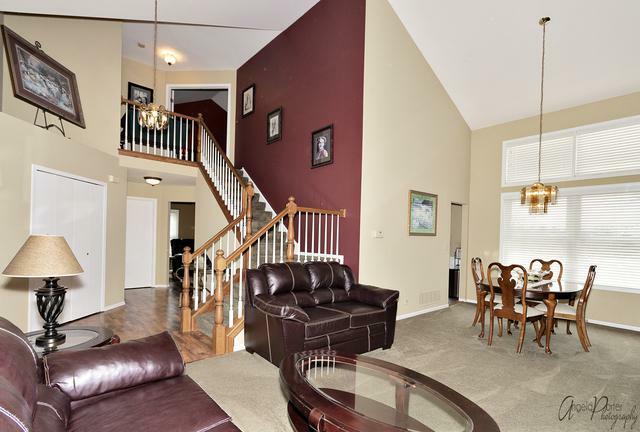 Dramatic 2 Story Foyer Greets You & Leads You to The Vaulted Living & Dining Room. Gather Your Family In The Kitchen That Opens to Family Room. Kitchen Boasts Stainless Steel Appliances With Plenty of Room to Prepare Memorable Meals! Designer Powder Bath with Stylish Pedastill Sink! Unwind in Master Suite With Spa Shower, Dual Vanity and Custom Fixtures! 2 More Spacious Bedrooms and Hall Bath Grace The Second Floor. 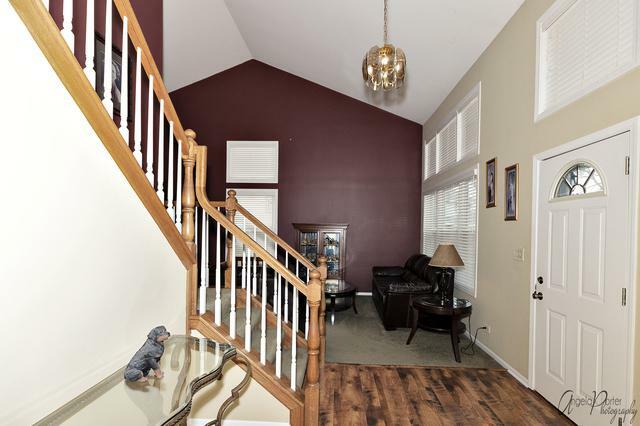 Incredible Finished Basement With Cool Cedar Ceiling and Plenty of Recessed Lighting! Spend Your Summer Evenings In Fenced Yard with Beautiful Deck Perfect For BBQ's. First Floor Large Laundry Room! 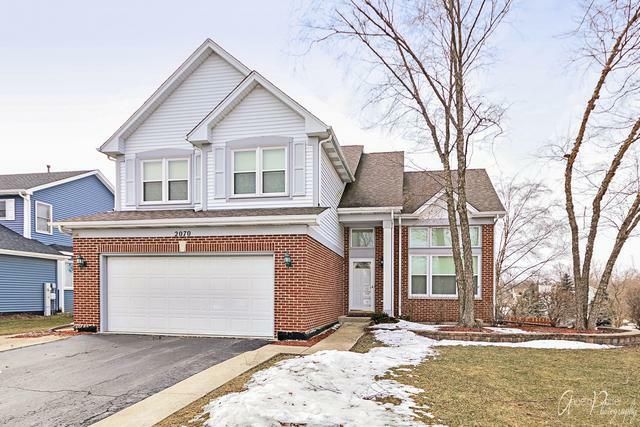 Professionally Landscaped With Undergrouond Sprinkler System! Last 5 Years:HVAC,Windows,Roof & Washer/Dryer! It Just Doesn't Get Better Than This! Close To Everything! !